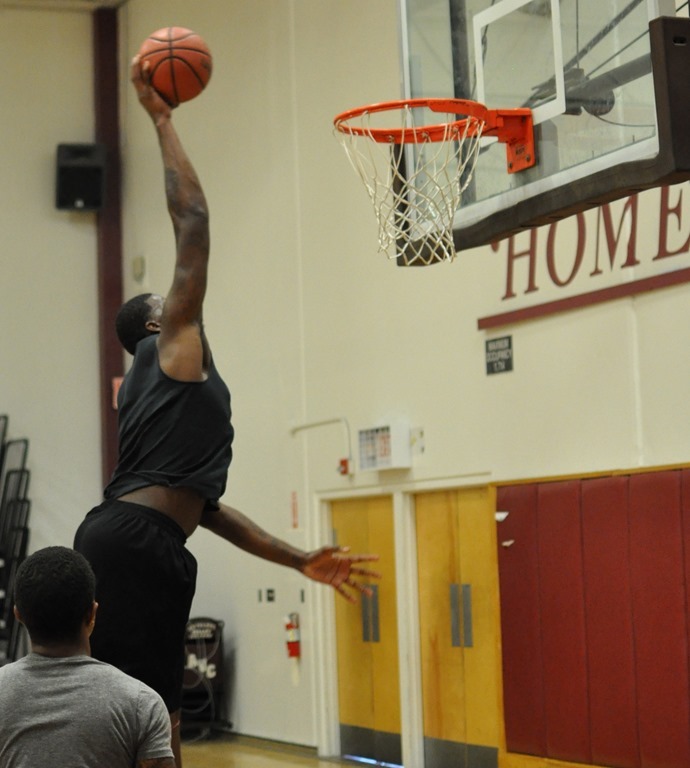 I sat at practice the other day and took a good look at AVC’s big man. 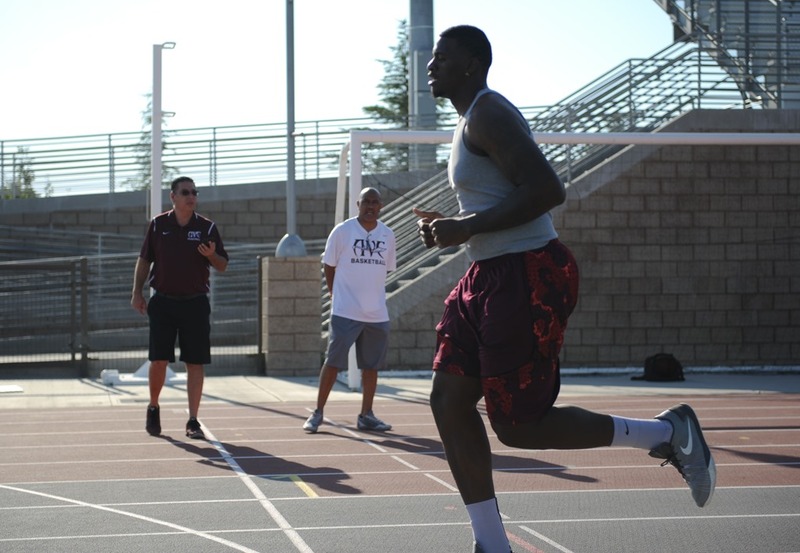 Without a doubt, Ace is in the best shape of his basketball career. This summer Warren turned up his conditioning activity/track/weight room and it turned out to be a “fat to muscle” extravaganza. New muscle/decrease fat protects the big man’s joints from injury. Scary physical improvement. Add to that an intensity for his academics that was not there before.